Tryouts will be the following! 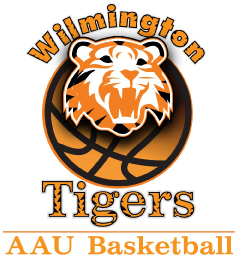 The Wilmington Tigers is a AAU travel basketball organization meant to help youth athletes achieve their goals! Your daughter will have the opportunity to play in front of high school and college representatives to showcase their talent. With the help of sports, we strive to develop our player's personal character on and off the court. If you are still interested in joining our organization this year and missed tryouts, please contact your daughters' respected age group coach for more information. High School Tryouts will be held at a later time if needed. 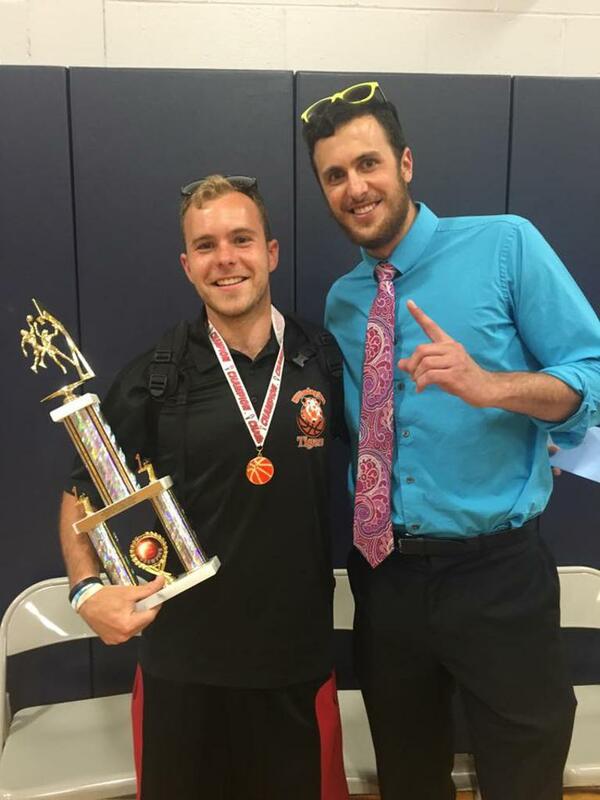 Please email us to inquire about personal, one on one, or group, basketball sessions to improve your game! Click Here to Register for the 2018 Tryouts! Take a look at our players here! 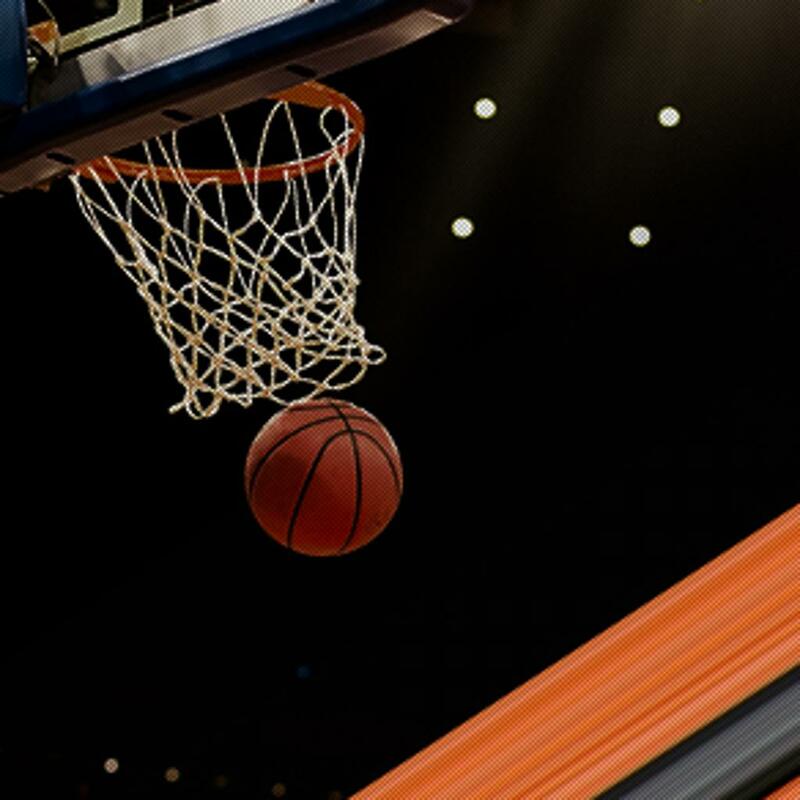 5:30-6:00- 4th grade boys - Not so much a tryout as it is a infomational session. This age will be seen as a developmental league into The Wilmington Tigers! Please arrive at least 15 minutes prior to your designated time slot to prepare for your tryout. How: A try-out session to test interested athletes skills and knowledge. 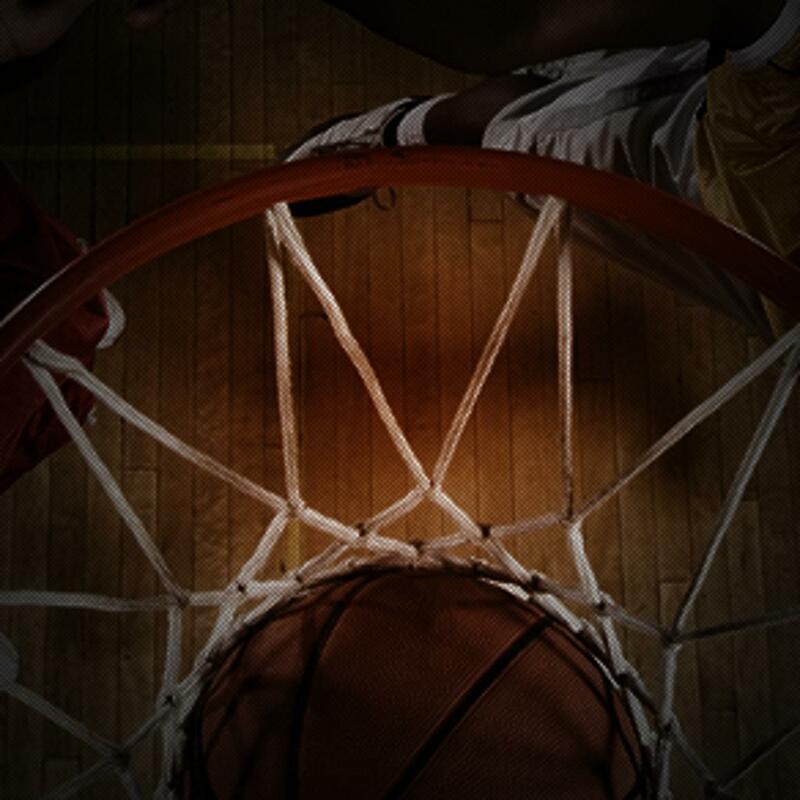 Who: Any young man or women interested in becoming a better basketball player. Tryout registrations are to be filled out online or at the tryout location. The $20.00 fee will be applied to your overall season cost if your son or daughter makes their respected team. Tryouts for the 2018 season! The Registration "Tigers Den" is not currently available.